For this week’s podcast, Mike delivers a special Thanksgiving Day message regarding how martial arts practice helps us be more thankful and grateful for what we have. 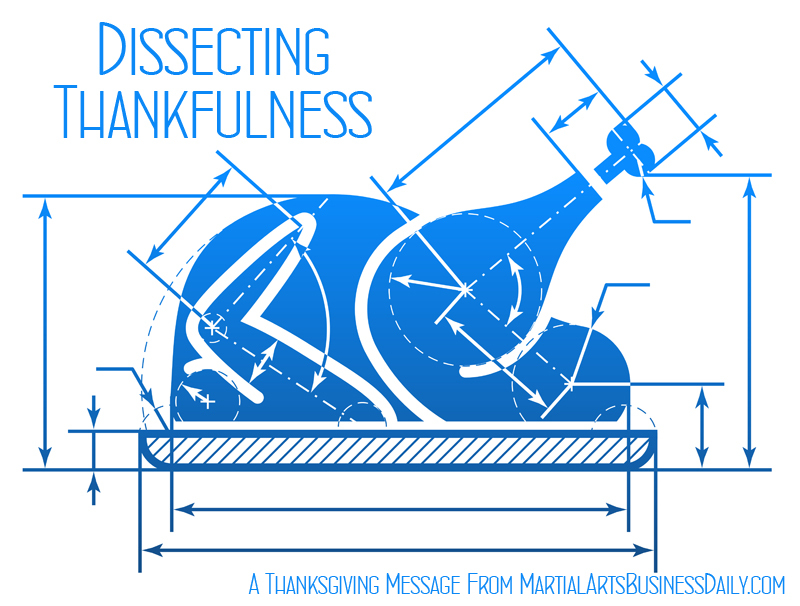 So just what does being thankful have to do with the martial arts? Rather than deliver a long-winded lecture about how you should be thankful for what you have, I’d rather share a story with you that illustrates how martial arts training gives us a greater appreciation for the good things we have. When I was a child, my family was very poor. We often went without food at the end of the month, and our utilities were frequently cut off. Some winters we had no electricity, and our only means of heating our house was with a kerosene heater. We’d block off two rooms of our house by placing blankets over the door frames, since the heater was only sufficient to provide heat to our bedroom and living room. In the summer sometimes our water would get shut off, and we’d have to haul water by the bucket from the neighbor’s outside spigot to fill the bathtub so we could bathe. Back then, I knew things were hard and frankly I was quite embarrassed at our family’s financial situation. However, as I grew up and improved my economic situation by starting my own business, I found that those early experiences made me thankful for the things I had and for what I’d been able to accomplish. 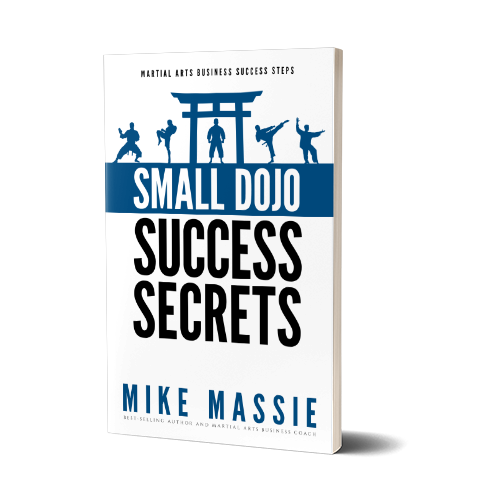 SUBSCRIBE TO GET YOUR FREE SMALL DOJO SUCCESS SECRETS BOOK! I promise to shoot straight and tell the truth. It's what I've been doing since I wrote Small Dojo Big Profits in 2003, and it's what I'll keep doing. For the last decade I've written about how to earn a living teaching quality martial arts while running a small, profitable dojo. That's not going to change. You have my word on it. TO GET THE BEST DAMNED MA BIZ NEWSLETTER. © Copyright 2008-2017 Mike Massie and Martial Arts Business Daily. All rights reserved.